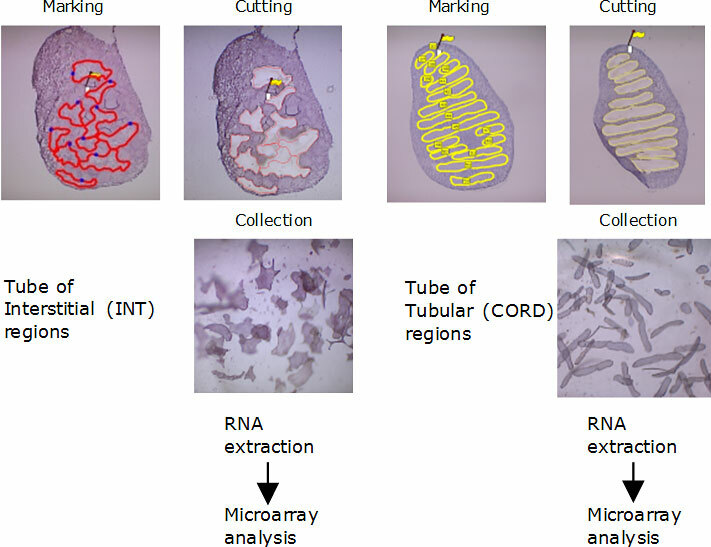 Laser Dissection Targeted (LDT) arrays – a tool for mechanistic hypothesis generation focused on toxicity in ‘target’ cells. For example in fetal testes certain phthalate plasticisers cause anti-androgenic effects by inhibiting testosterone synthesis. We used LDT expression microarrays to characterise the mechanism at the level of a steroidogenesis and testes development pathway and showed it was localised to Leydig cells (Plummer et al 2007), Figure 1. All the key features of testes mal-development could be accounted for by the effects observed on this pathway. 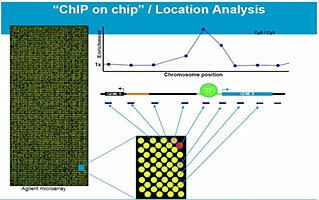 Next, we used focused ChIP microarrays targeted to test the hypothesis that phthalates repressed the promoters of steroidogenic and testes development genes by interfering with the binding of transcription factors SF-1 and PPAR α,Figure 2. 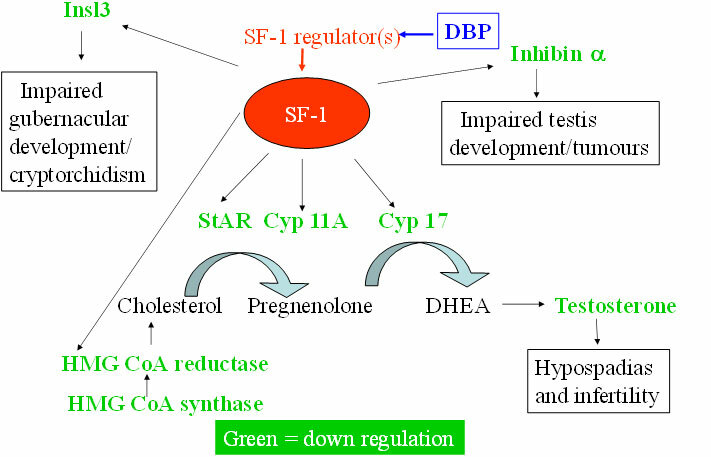 Results showed that phthalates inhibited the binding of SF-1 to these gene promoters and this was associated with increased binding of PPAR α (Plummer et al 2013), Figure 3. Armed with this detailed mechanistic insight we used the pathway to develop a focused array-based screen for compounds with utility for testing compounds at this level. This has proven useful in early discovery for selection of novel plasticisers with a more favourable profile i.e. 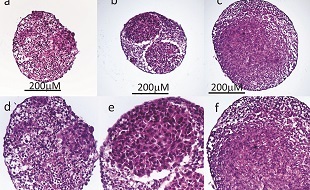 lacking fetal testes anti-androgenic activity. 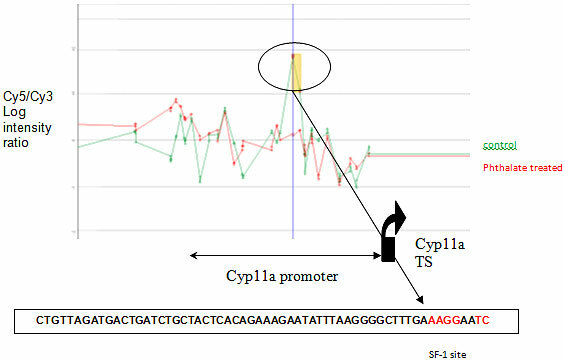 Understanding the mechanism of the anti-androgenic effects at the level of transcription factor binding has enable clients to better interpret data derived from the screen, Figure 4.